According to a recent luxury brand report, vintage watches are a hot item going into the holidays. Two of the most popular models include the Paul Newman Daytona, Rolex Submariner, and Explorer. There are a number of reasons for the phenomena including their rich history, degree of rarity, and unique watch parts. Vintage Rolex Datejust is a perfect holiday gift. 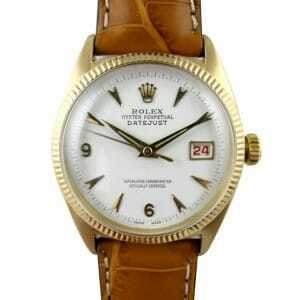 Rolex watch price points vary depending on a number of factors. It is possible to find a perfectly conditioned vintage watch for just above $1,000 and be wowed by some of the rarest models for $100,000 and more. One of the bestselling models is the vintage Steve McQueen Rolex Explorer that normally sells for between $10,000 and $15,000. With its black face and unique rugged bezel, the watch is the choice of many outdoor lovers seeking to withstand the elements. Without a doubt, the Rolex Paul Newman continues to be a hot commodity and has been known to go for as much as $80,000. Some have been lucky enough to purchase the model for as little as $10,000; however, this is usually a rarity. 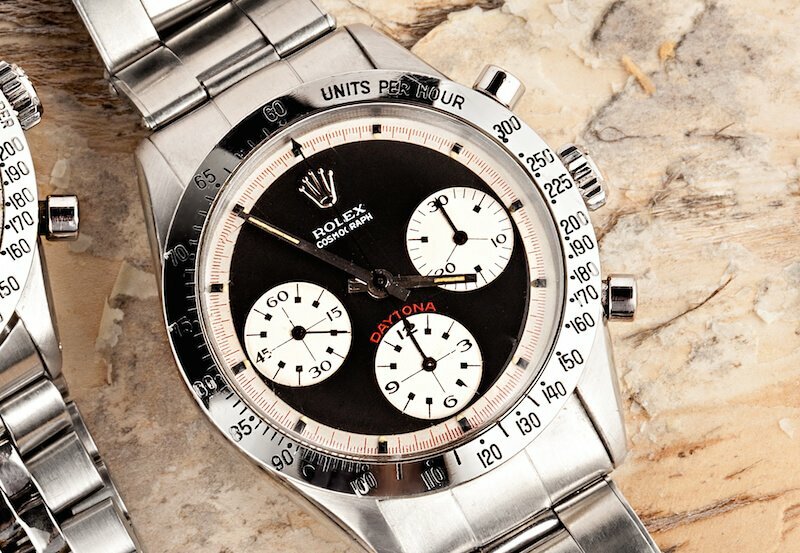 A Paul Newman Daytona would be a huge gift to any watch collector. If for any reason a Rolex collector wants to own a piece of James Bond history, it has been possible to find the elusive Submariner 6538 for just over $100,000. There are very few chances to own such a watch, yet it is entirely possible if one knows exactly where to search. Less expensive vintage Rolex Submariners are available between $2,000 and $5,000. Those who often seek out the Vintage Rolex Submariner are often divers who understand the true beauty of the amazingly durable watch or those who remember its classic black dial and white luminous markers on the wrists of James Bond, famous athletes, and other high profile individuals. 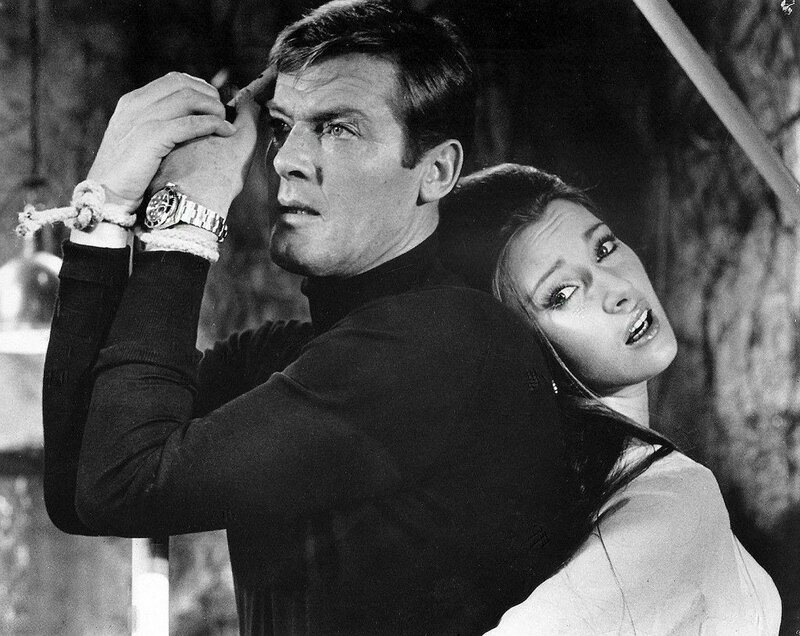 James Bond wore a Rolex Submariner 5513 in the Movie Live or Let Die. The secret to finding nicely conditioned Rolex watches in today’s market is to find a reputable Rolex broker with a large selection of models. Such brokers are more than willing to prove that their watches are genuine, often providing original boxes and paperwork. If for any reason a broker isn’t willing to go the extra mile to prove the authenticity of a vintage watch, it is a good idea to steer clear. Stay tuned for more news on Rolex trends!